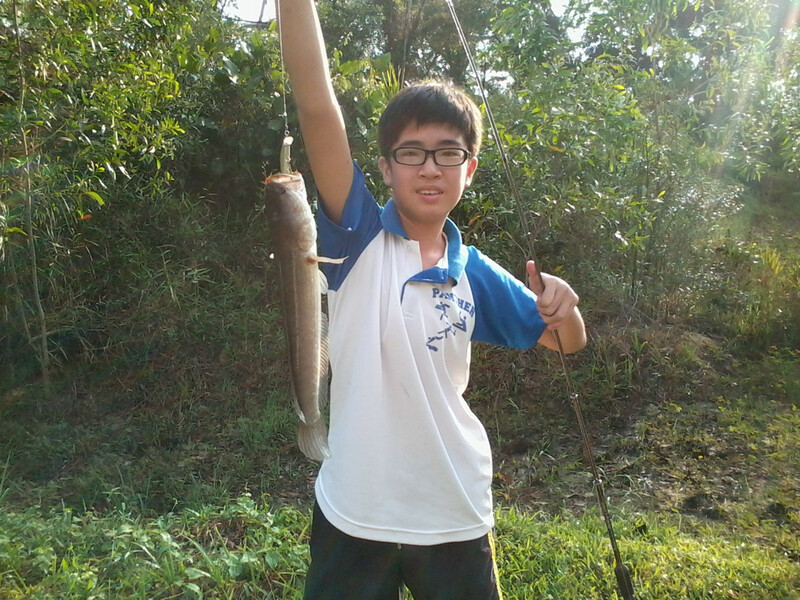 That's a beautiful Haruan, I think you're developing a passion for hunting them. 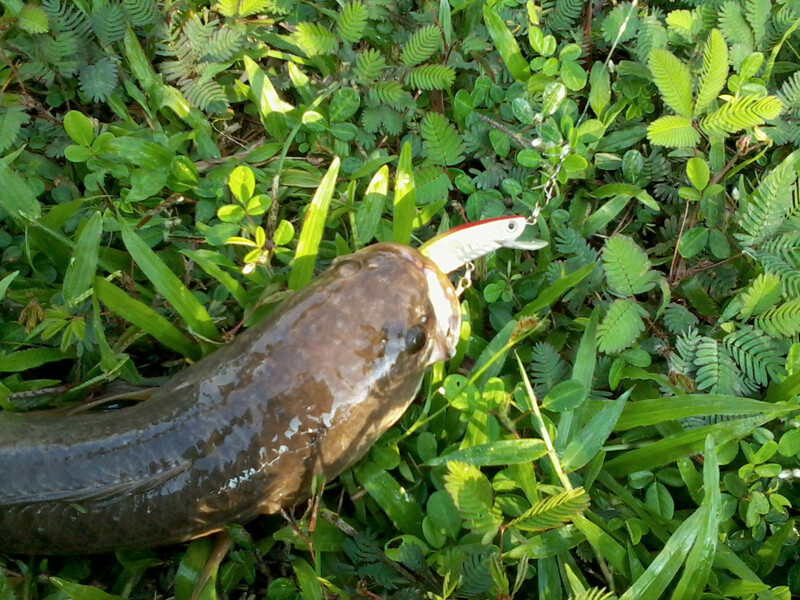 It's interesting how the Haruan preferred a minnow over your frog lure. Keep up the good catch! see next friday maybe i go try again =)! Cheers . . . The place looks deserted, please try and go in pair. Keep your catches coming aye. . .
yea silly me, else how was the picture taken . . .